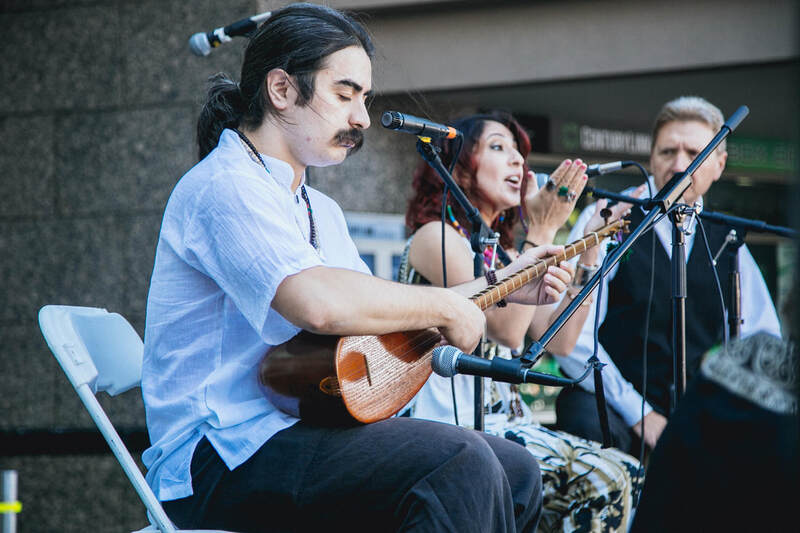 Join us for ethnic food, performances, artisans, and a citizenship ceremony at the internationally-celebrated World Refugee Day on June 15th on the Grove Plaza. Boise’s World Refugee Day is an opportunity for the community to come together with our newest Idahoans to celebrate their international cultures and contributions to our society. 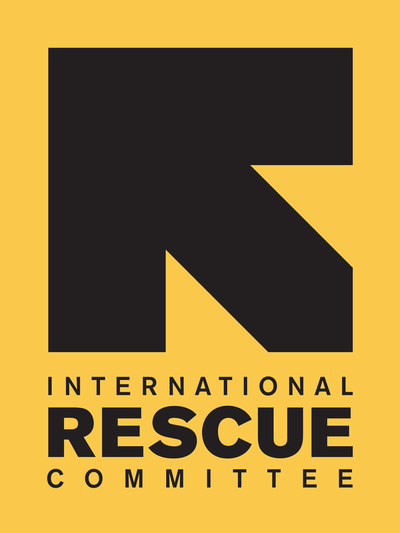 The event is free to the public and is put on by the Idaho Office for Refugees, Agency for New Americans, and International Rescue Committee, with support from the Boise City Department of Arts & History, Liberian United Association of Idaho, and Wat Idaho. 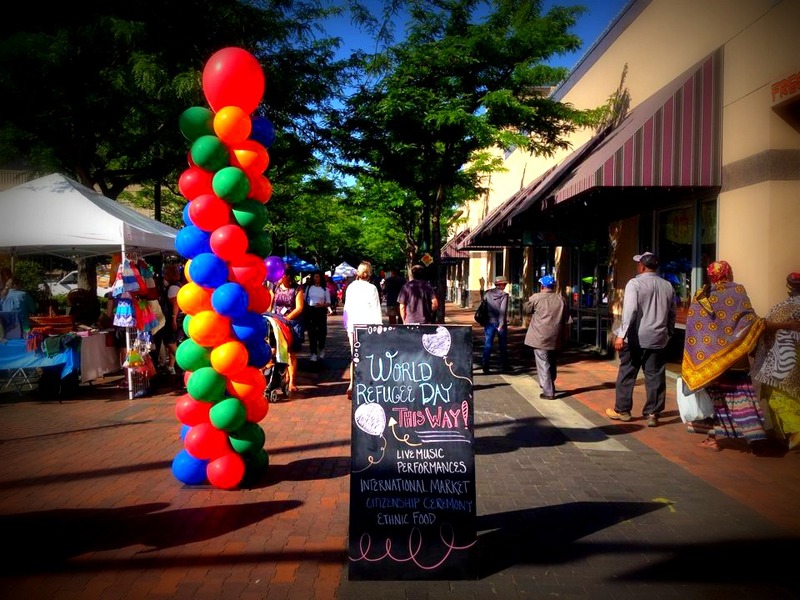 For more information, visit www.worldrefugeedayboise.org. Help us spread the word! Invite your friends and share our FB event here! ​World Refugee Day Boise is put on by resettlement organizations in Boise with support from our sponsors and partners!